At Fabindia, we value your concerns about online privacy & security while browsing and shopping at our website. We make every effort to guarantee that the information you provide will not be misused. If for some reason the following privacy and security policy does not answer your questions, please contact us. We value your feedback and look forward to improving our services to better meet your needs. 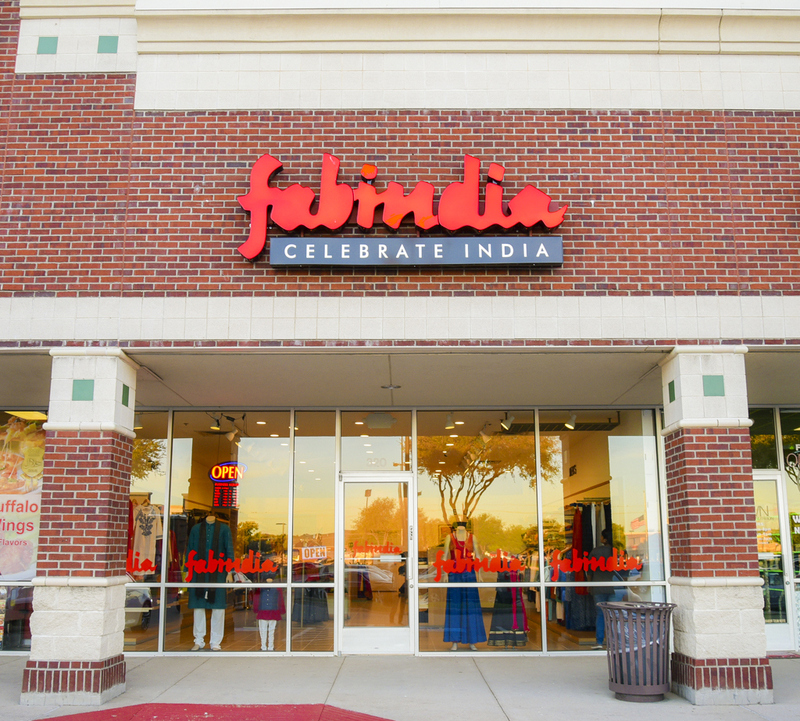 When And What Information Does Fabindia Collect? 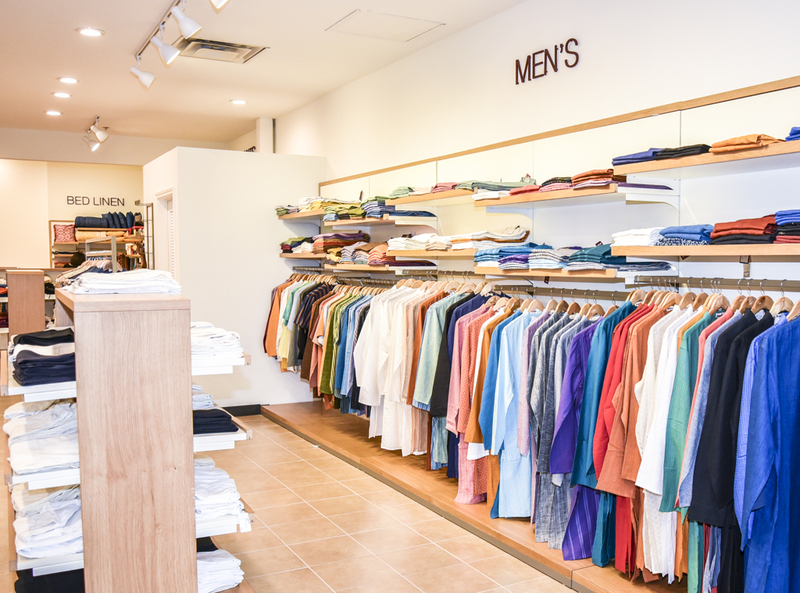 Fabindia collects basic information required to service your requests, including your name, mailing address, email and phone number. This information is gathered when you purchase products/gift certificates, or sign up for email notifications. Your card information is requested only when you place an order and is submitted via the highest level of encryption to ensure the greatest amount of safety and security. Does Fabindia Share My Information With Other Companies? 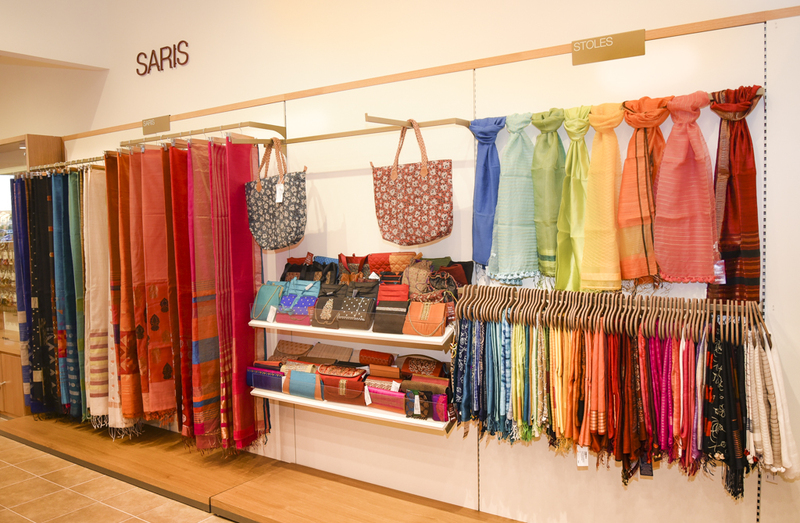 Fabindia respects that you do not want your personal information shared with other companies. Therefore, the information which you provide will only be used for your intended purpose and to complete your online purchase. Fabindia does not share, rent or sell your information with any other company. At times, Fabindia may provide links to other company websites which we believe may be of interest to you. Fabindia is not responsible for the content or services on these sites, and if you choose to explore these links we suggest you review their privacy policies.